Join the Foundation of CCMS with your family & friends to cheer on the Fort Myers Miracle baseball team at Hammond Stadium. Tickets are $15/person and each ticket includes an entry in the Foundation's giveaway raffle. 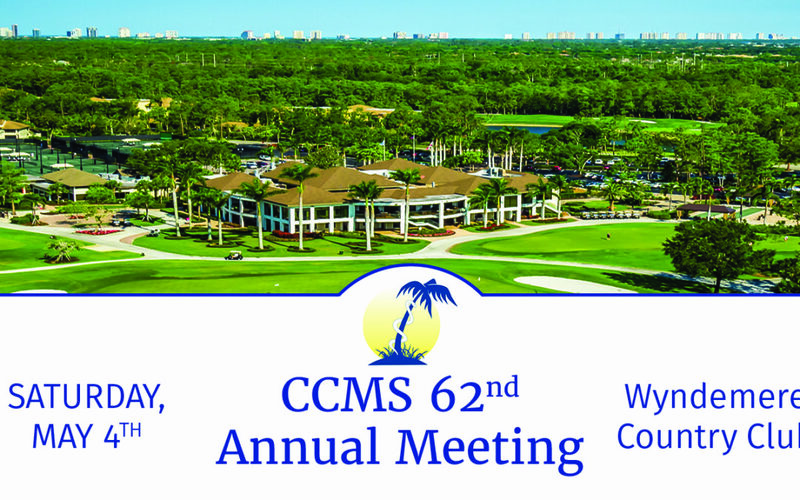 Open to CCMS members and their guests; children welcomed. All proceeds benefit the 501c3 Foundation of CCMS.